This Thai Yoga Massage workshop will guide you through a lazy yoga practice and series of poses that teach you how to connect with a partner and communicate what is needed to feel fulfilled so we can express gratitude, appreciation and love towards others. In this workshop plan to work with a partner or bring your own; no partner, no problem, we will partner you up upon arrival. 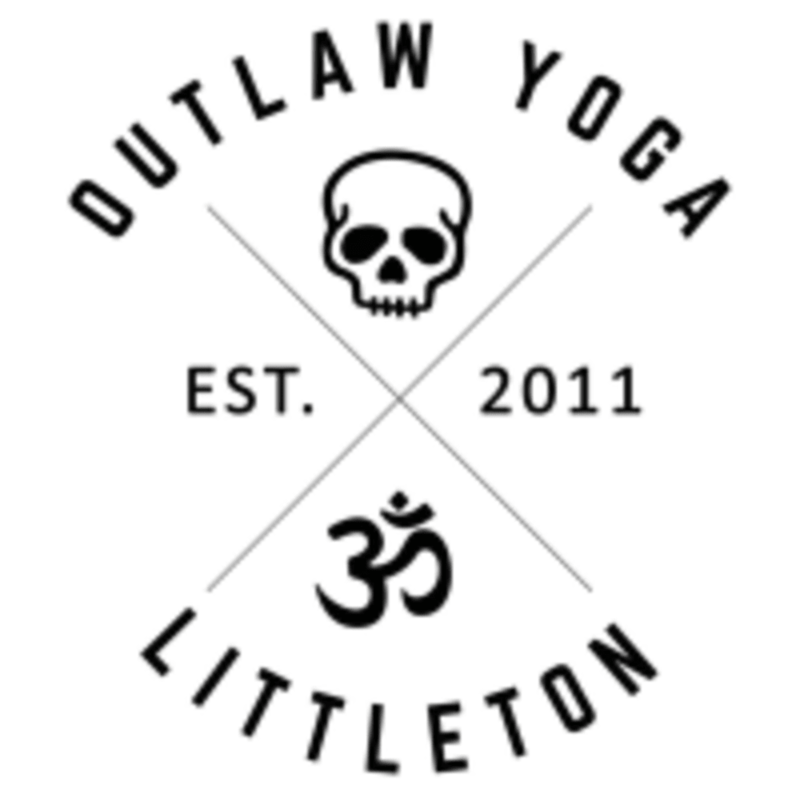 All-levels welcome and no massage or yoga experience needed to sign up. There are no upcoming “A Couple's Guide to Thai Massage” classes on this day.